Harrogate Flower Shows could not exist without the many hundreds of people who take part each year as competitors, exhibitors and visitors. There are many ways you can be part of Britain's best gardening event. 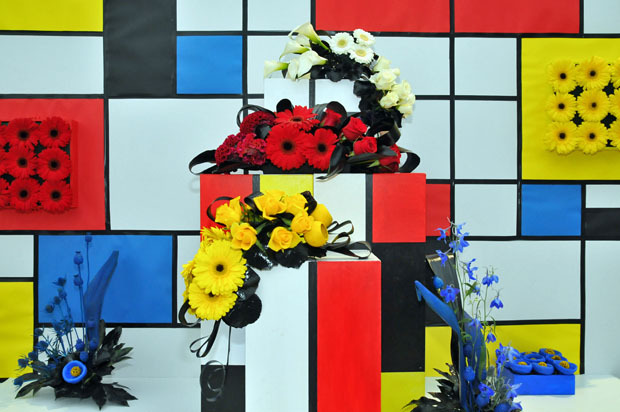 If you would like to take part in the UK's biggest exhibition of flower arranging and floristry at the 2019 Harrogate Spring Flower Show, take a look at our schedule and complete the entry form below. Every year we welcome hundreds of exhibitors to our flower shows, bringing everything from plants to picture frames. Click here for more information about exhibiting at the 2019 Harrogate Spring Flower Show.